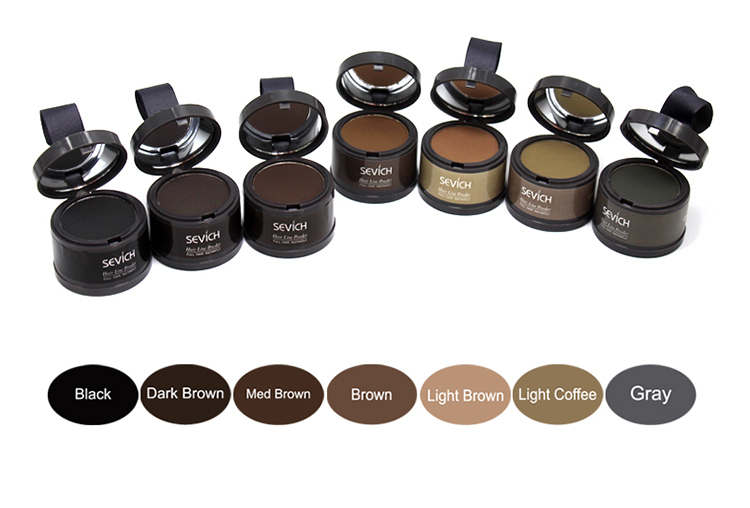 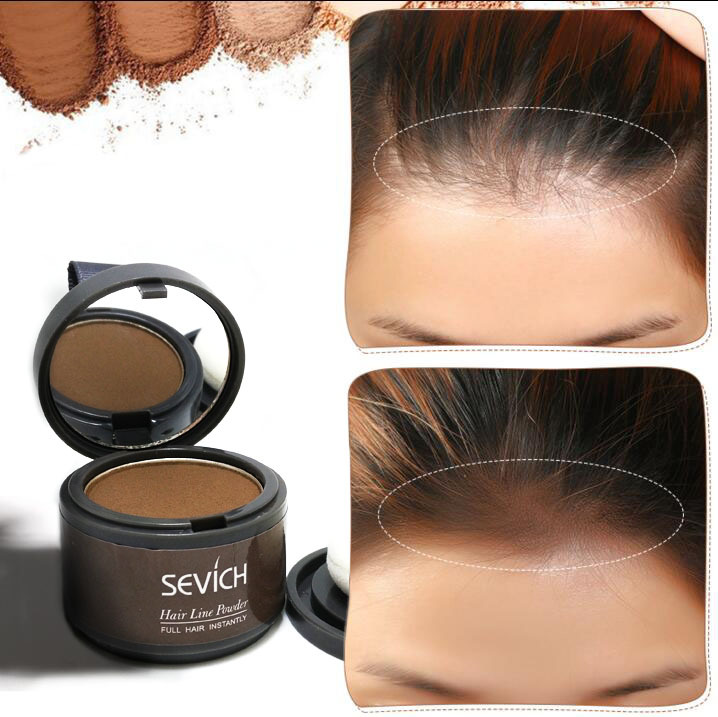 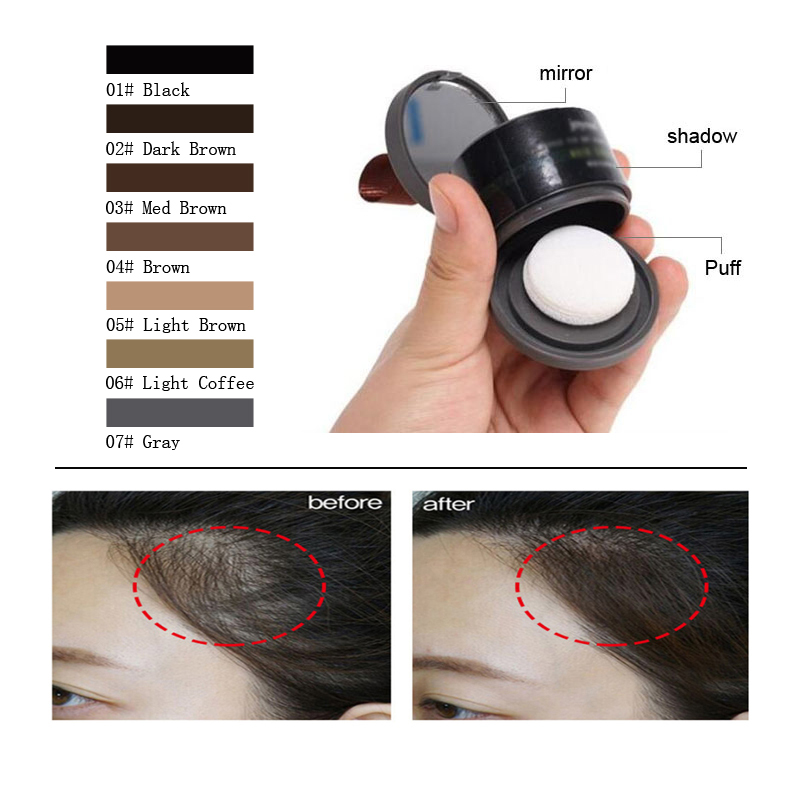 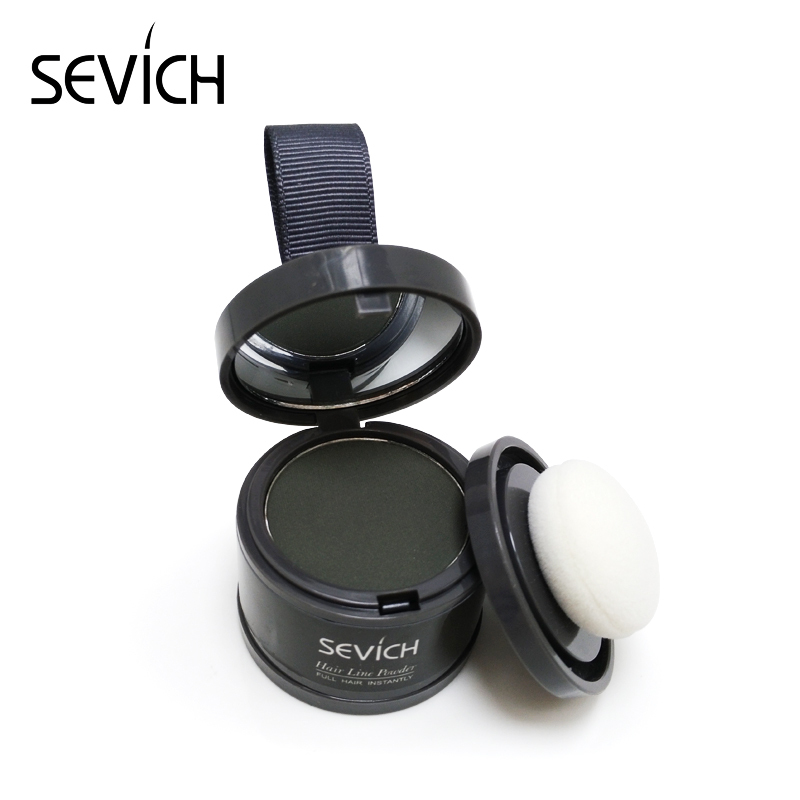 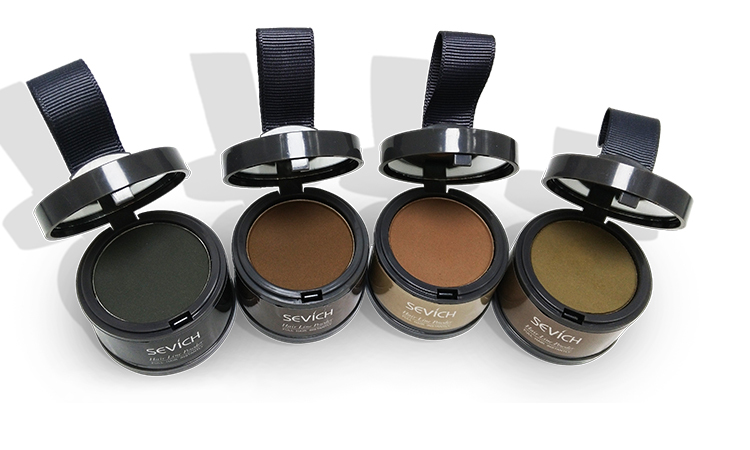 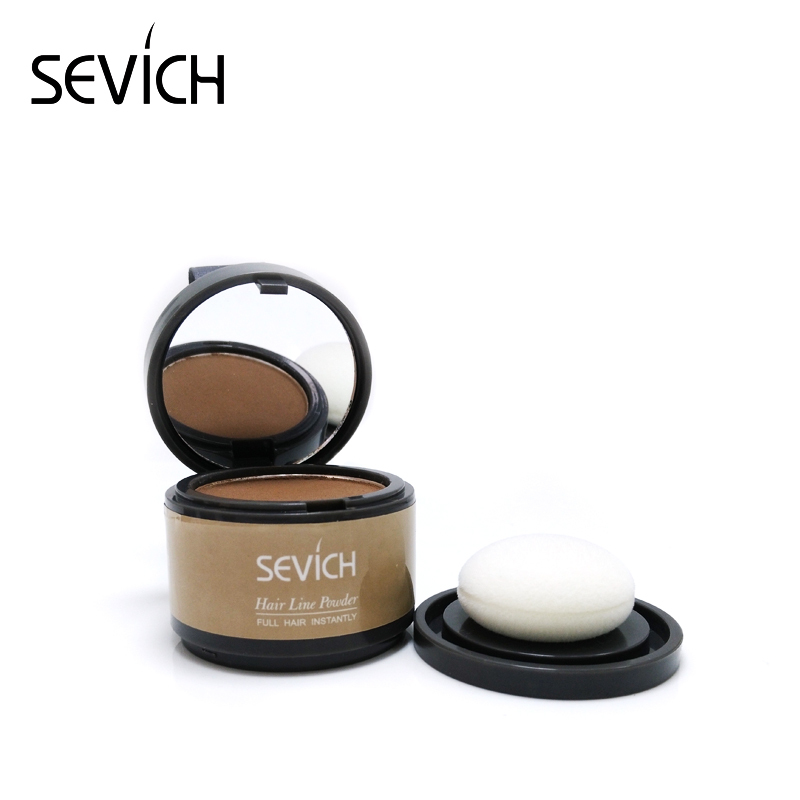 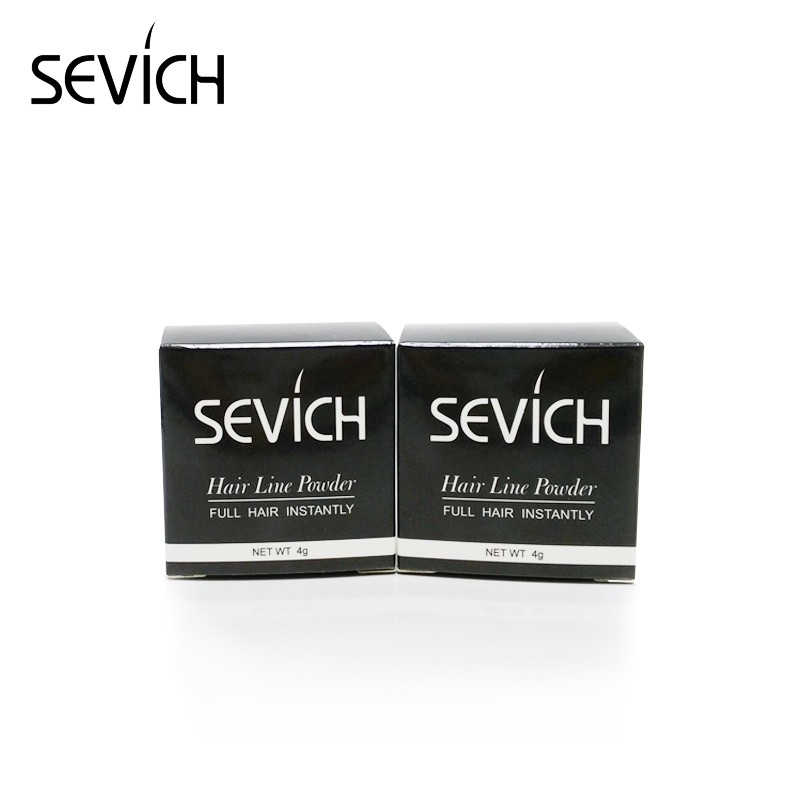 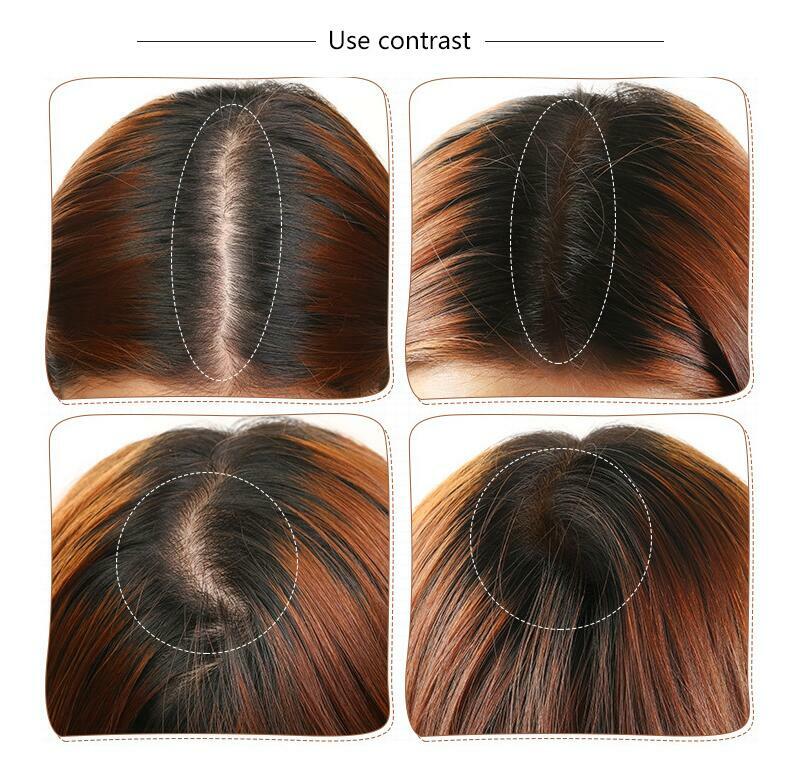 Hair Shadow Powder Hair line Modified Repair Hair Shadow Trimming Powder Makeup Hair Concealer Natural Cover Beauty Edge Control. 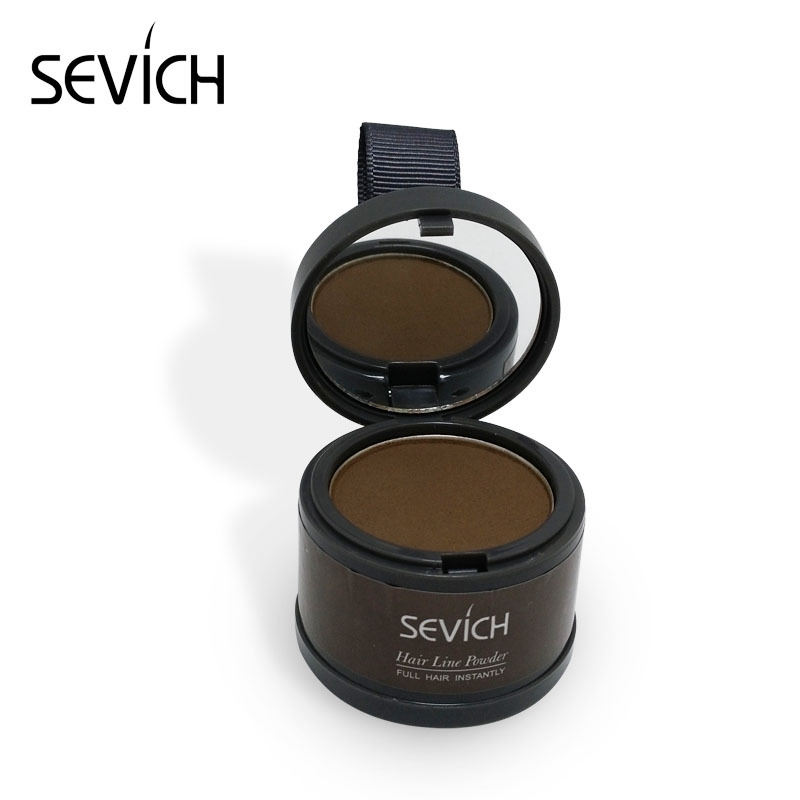 E, propylparaben , rose extract. 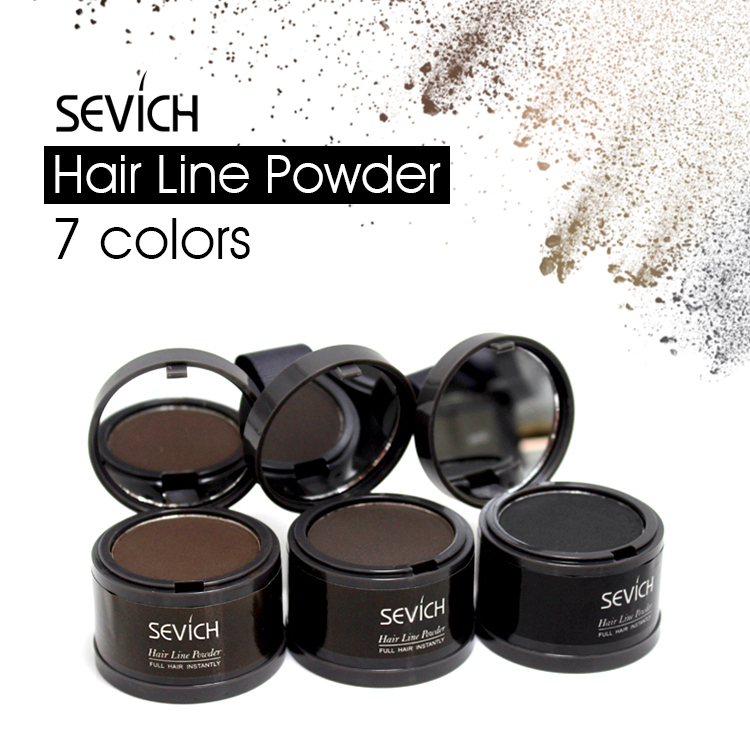 Instant temporary haircolor for light, dark or gray roots. 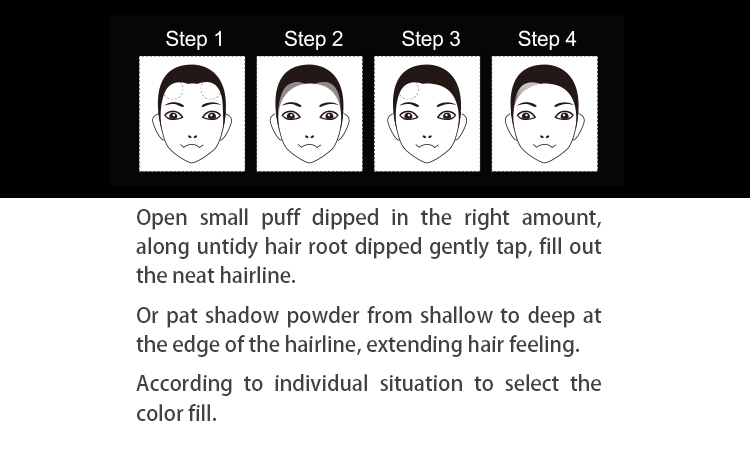 Easy application-applies in less than a minute! 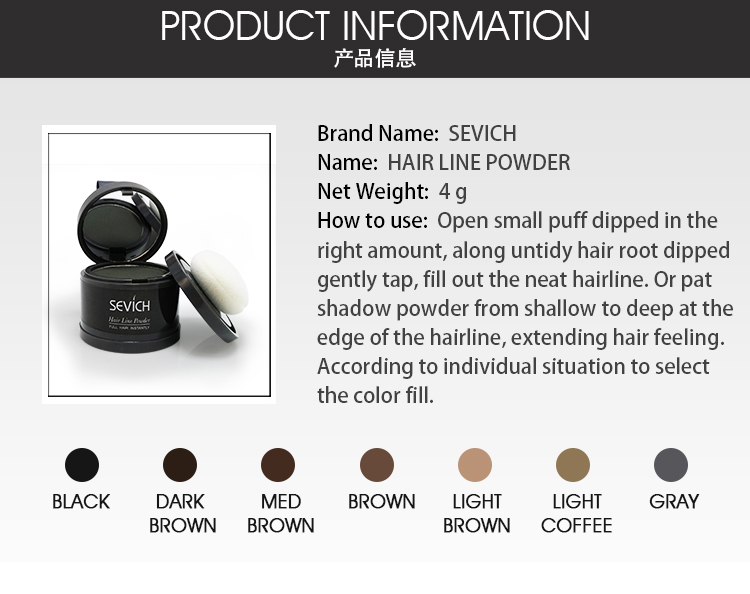 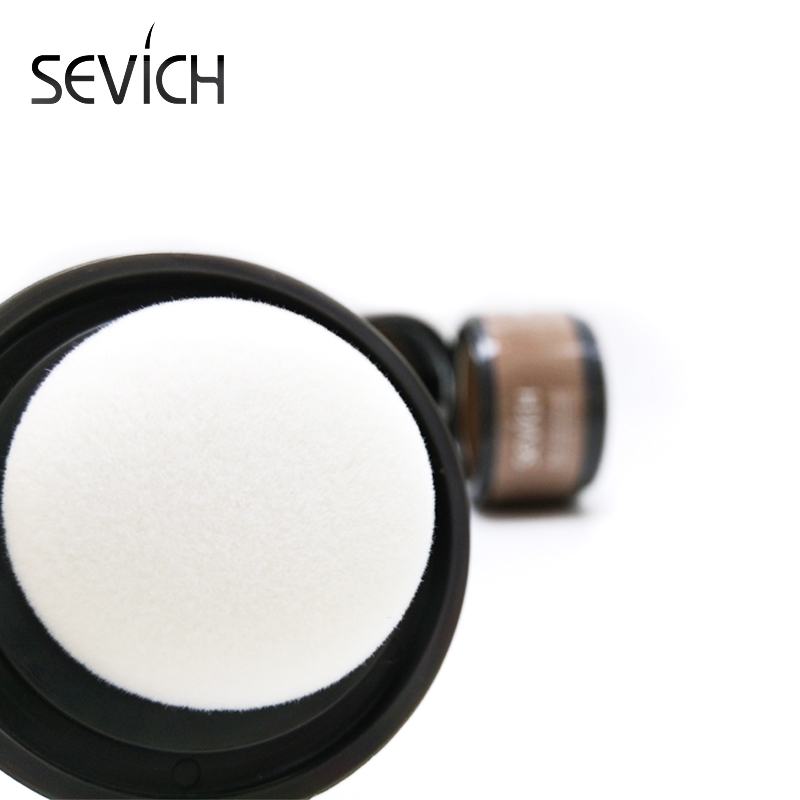 Fills in and Volumizes thinning hair. 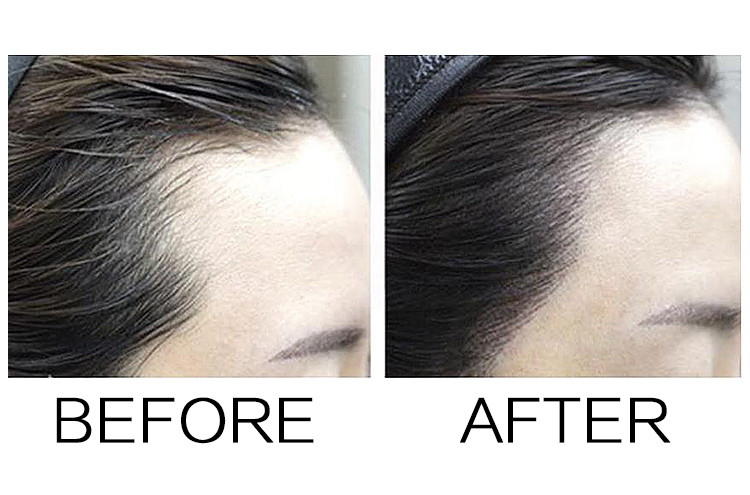 gently tap, fill out the neat hairline. 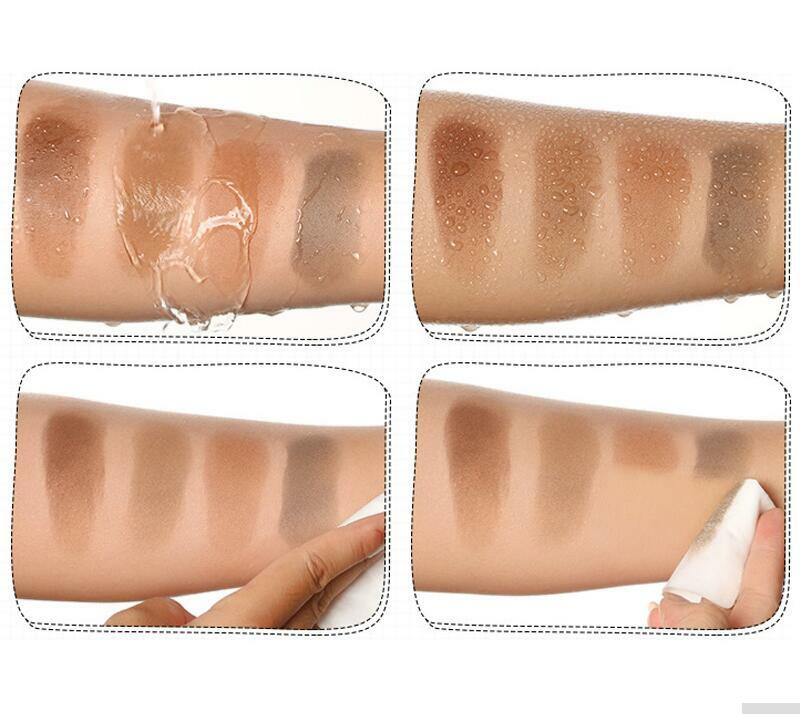 situation to select the color fill.